Extended Reality (XR) uses a technology that enables content creation for virtual reality (VR), augmented reality (AR), mixed reality (MR) and many more. This opened a new frontier to the digital advertising agencies where they can provide enhanced virtual images where the virtual objects become fully real thus enabling a visual drama to its viewers. Trivver was founded by Joel LaMontagne, the CEO of Trivver who focussed on developing a revolutionary technology for today’s advertising industry enabling the use of XR technology to all brands and stakeholders of the ecosystem. Trivver is a multi-Patented XR advertising platform that will use XR technologies to assure commercialization and monetization of advertisements and bring XR environment to all its consumers, publishers, brands, and agencies. The companies and advertisers need to know who their target audience is. So Trivver has developed 3D Smart Objects, which enables advertisers to understand their customers and thus resize their brands to fit to the environment that maximizes their return on investment. This allows buyers to buy their preferred brands at their own free time. Trivver eliminates unnecessary disruption from pop-ups ads and emphasizes more on relevant ads. Buyers can now use the Trivver App and enjoy discount coupons on their purchase as well. The Trivver platform allows publishers who can be real estate companies or even game developers to place their personalized branded products quickly and efficiently on the ad exchange. The Trivver XR Advertising Platform or XRAE allows publishers to monetize their accounts. Smart objects collect valuable data about the target users and enable the publishers to develop their profile accordingly. The advertisers can create their own ad campaign by choosing their target customers, location and 3D environment. The system uses Branded Smart Objects or BSOs to manage their ad campaigns. TRVR is the official token of Trivver, which is used for all its transactions, royalties and rewards. 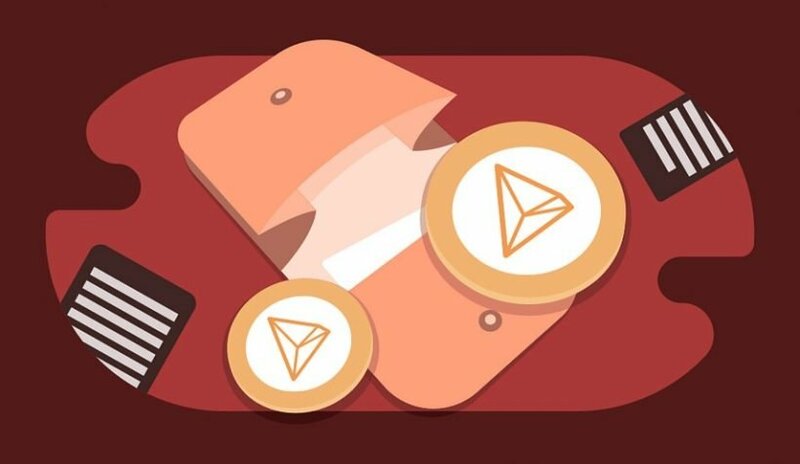 Consumers can earn rewards in the form of TRVR tokens for sharing their data and time. Advertisers can now connect to a wide range of customers through various devices like tablets, mobiles, and other channels. Branded Smart Objects (BSOs) can operate in multiple XR environments. Trivver will automatically resize it according to shape, light, size and fit it into the native environment. Use of Artificial Intelligence AI eliminates pop-ups and other irrelevant ads thus increasing the value of the content and also leveraging the attention of the viewers thus generating more return on investment. Trivver Smart Tab is a unique feature, which provides detailed information about the XR brands to the customers and allows them to receive discounts on every purchase. Brand safety is ensured through elimination of ad fraud and clutter. Digital advertising is going to be more and more popular over the coming years and Trivver definitely will be a pioneering effort in the advertising platform that will accelerate the growth of 3D and virtual reality technologies in the present ecosystem.